Updated Tuesday January 15, 2019 by Orange Crush. Games will start at 9:00 AM and conclude around 2:00 PM. Each player will play in at least 3 games. 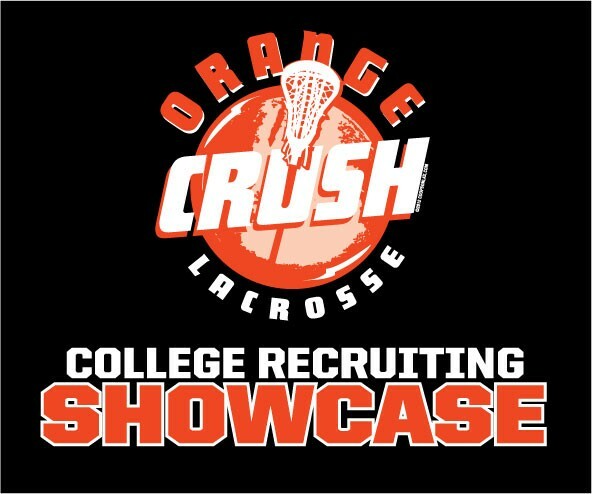 TO REGISTER - Go BACK to the HOME Page and CLICK ON RECTANGLE BUTTON UNDER ORANGE TITLE BAR THAT SAYS "REGISTRATION NOW OPEN - Click Here to Register". This SHOWCASE is INVITATION ONLY and you would have received a REGISTRATION CODE in your email. "TAKE YOUR GAME TO THE NEXT LEVEL"